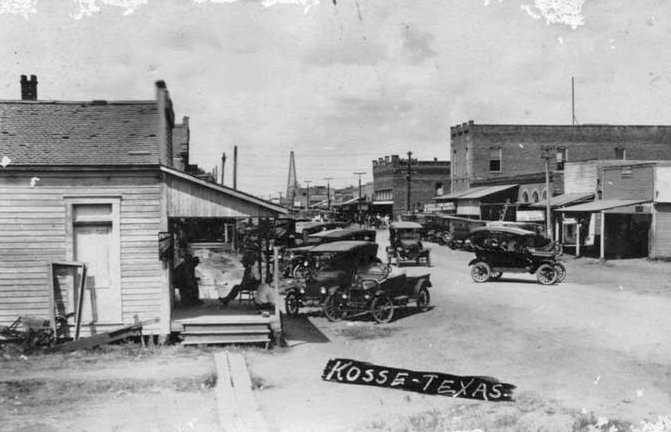 Kosse Heritage Society - ​Welcome to Kosse, Texas! 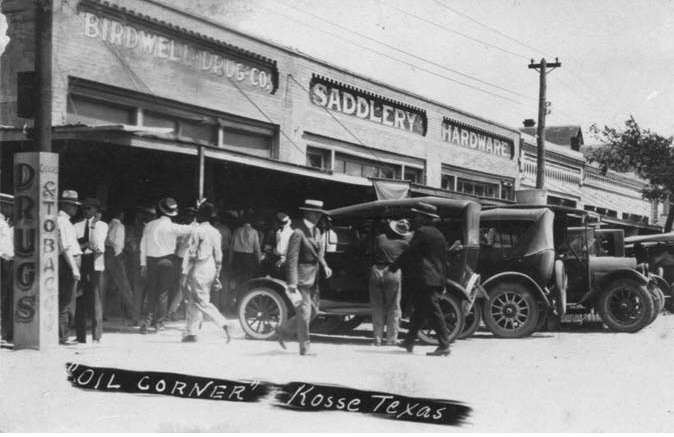 - A Little Town with a Big Heart The official web site of the Greater Kosse Chamber of Commerce. Kosse is located in Limestone County, Texas. 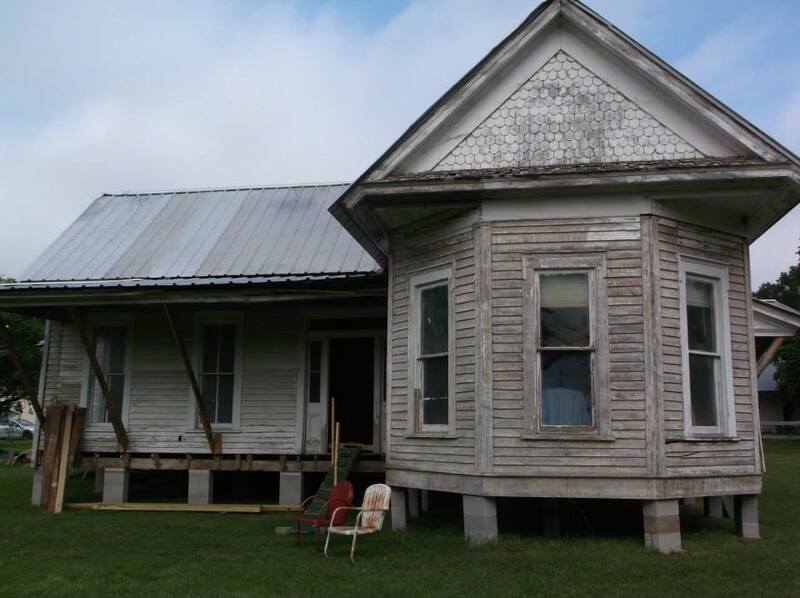 The Kosse Heritage Society is a 501 (c)(3) non-profit organization that is working to preserve Kosse’s past and present for the future. 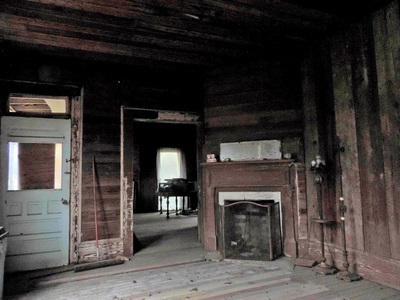 Headquartered in the Kosse Heritage House, a wonderful old home that was donated for that purpose, we collect and display photos, old newspapers and memorabilia so others can enjoy the discovery of generations past. Memberships begin at only $25.00/yr. Come and join with us on the 4th Monday night of the month at 6:30 p.m. 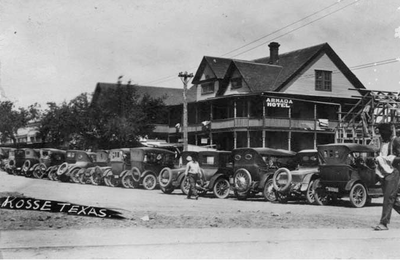 If you have items of interest you would like to share, especially old pictures of people, homes/ buildings/vehicles/wagons etc. please contact us. For more info call Sue Mills (254) 375-2441 or by mail at P.O. 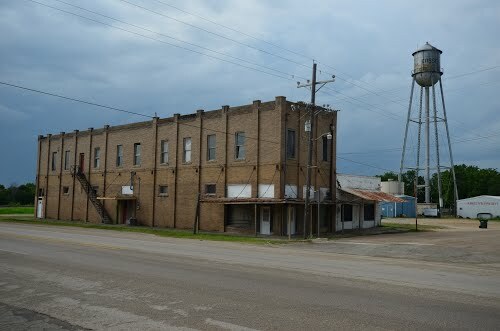 Box 51, Kosse, TX 76653. 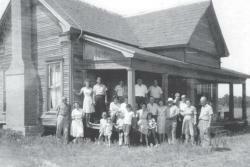 The Heritage House is managed by The Kosse Heritage Society, a 501 (3c) exempt organization organized in 1979. The Heritage House is maintained by donations and volunteer work. Annual fundraising events are held each year. 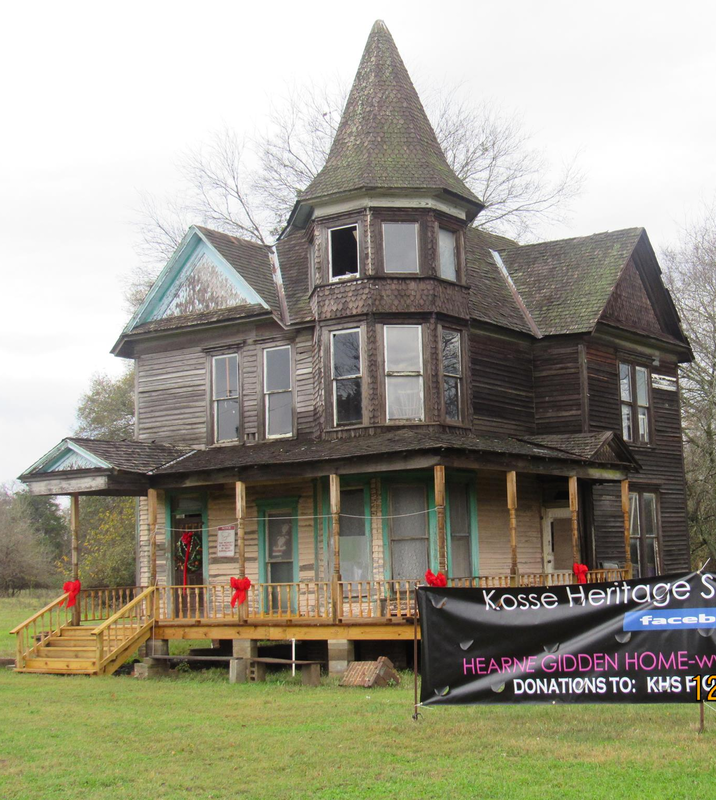 January 23, 2018: The Kosse Heritage Society (KHS) has received a grant from the Texas Historical Foundation (THF) towards the restoration efforts of the Hearne-Gidden house. KHS wishes to thank the Texas Historical Foundation for their generous support. 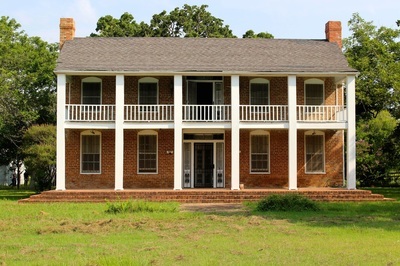 Sign up for the THF newsletter on their homepage and support this organization as they work to preserve and promoted Texas' exceptional history and heritage for future generations. Prior to 1873, Mr. R. Hearne, a successful local cotton farmer, purchased approximately 23 acres of land from the Ruben Flippin survey of Kosse, Texas. 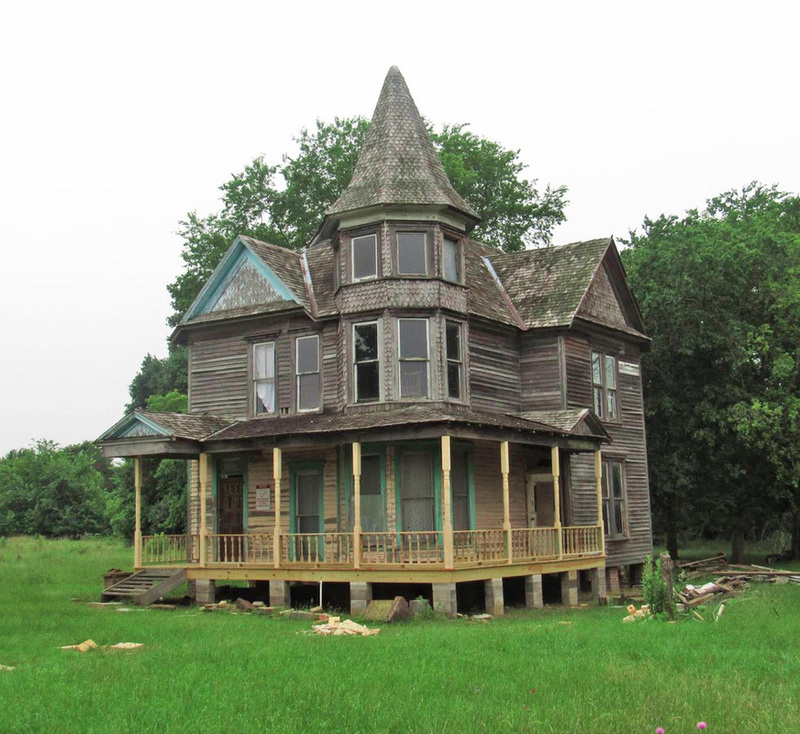 He initially built a two-story, four-room house in the salt-box style on the property in 1873. 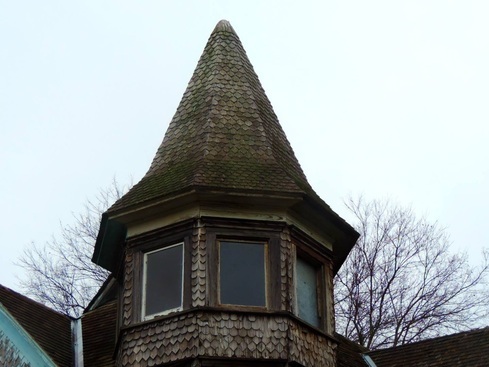 In 1893, Mr. Hearne hired Anderson Johnson, a well-known builder from Waco and "Victorianized" the home in the styles of Queen Anne & Gothic Revival, completing it in 1894, more than doubling the original size of the home. 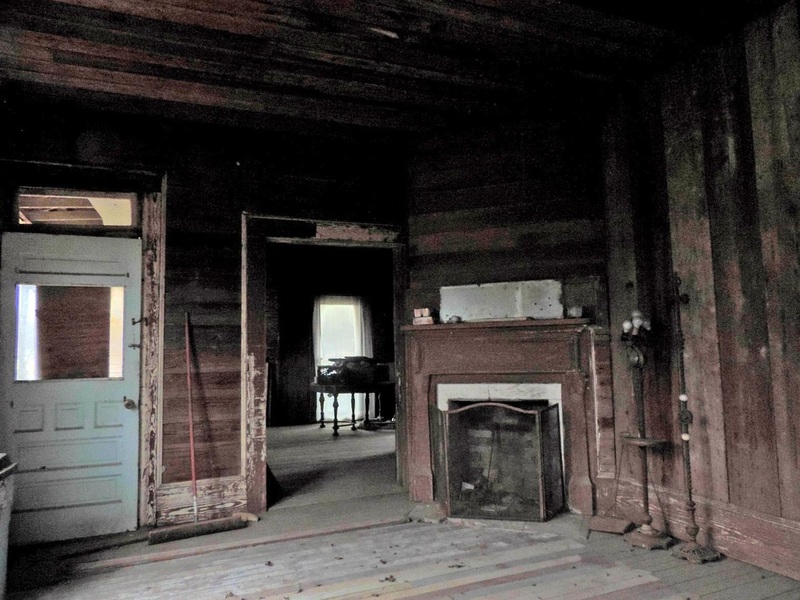 ​The Kosse Heritage Society acquired the Hearne-Gidden House in 2014 and is developing detailed restoration plans with the assistance of experts in Texas historic housing such as Preservation Texas. If you would like more information or have items of interest you would like to share, especially old pictures of people, homes, buildings, vehicles, wagons etc. please contact us.